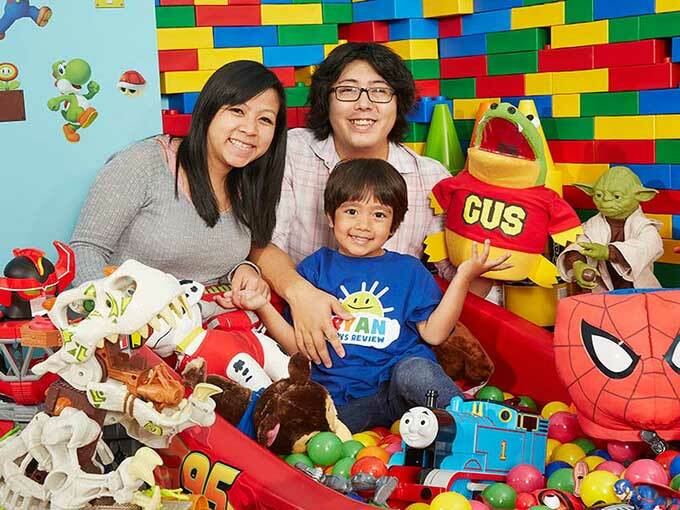 Data from Tubular Labs shows Ryan ToysReview, Blossom and ChuChu TV dominated kids’ digital viewing time across YouTube and Facebook last month. 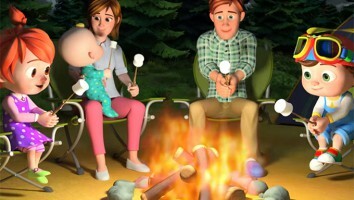 As mobile screen time soars among kids, California-based Tubular Labs is tracking social views to better understand the role digital content plays in children’s viewing habits. 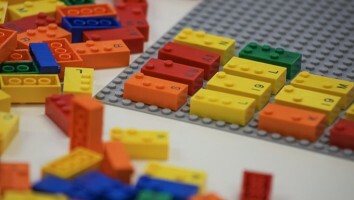 Tubular Labs provides online video intelligence to more than 170 brands and media companies, including Viacom, Mattel and Hasbro. The company tracks and analyzes data from more than eight million video publishers, three billion videos and the viewing habits of more than 400 million viewers. 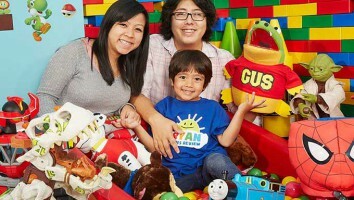 The company’s report on top global creators in kids entertainment and animation for December 2017 found that YouTube channel Ryan ToysReview (pictured) led the way with more than 945 million views on the VOD service. It’s a jump up from the channel’s second-place spot in Tubular Labs’ November report, where it boasted roughly 754 million views. ChuChu TV Nursery Rhymes & Kids Songs garnered more than 475 million views on YouTube, followed by ToyPudding TV (467 million), El Reino Infantil (454 million) and CVS 3D Rhymes (426 million). Masha and the Bear’s YouTube channel had more than 387 million views on the platform, while CKN Toys attracted 384 million views. 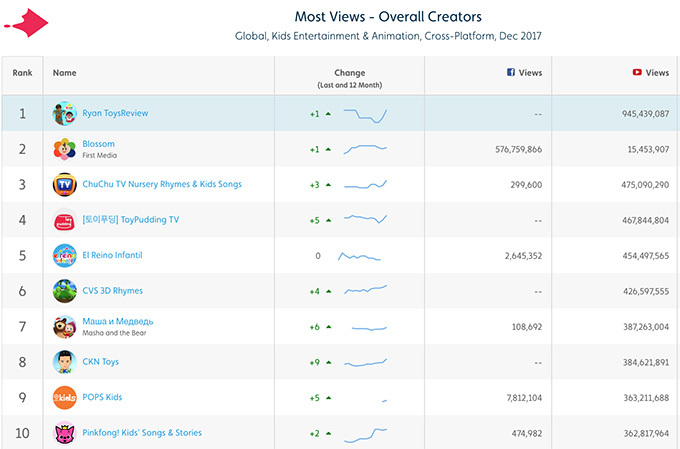 The top 10 was rounded out by POPS Kids (363 million) and Pinkfong! Kids’ Songs & Stories (362 million). Kids under the age of 13 are legally restricted from using Facebook, but Tubular Labs also tracks video views on the social network for a number of kid-centric content creators. In December, Blossom maintained its top spot with more than 576 million views, followed by POPS Kids (7,812,104), El Reino Infantil (2,645,352), Pinkfong! Kids’ Songs & Stories (474,982), ChuChu TV Nursery Rhymes & Kids Songs (299,600) and Masha and the Bear (108,692).